Slip #30. 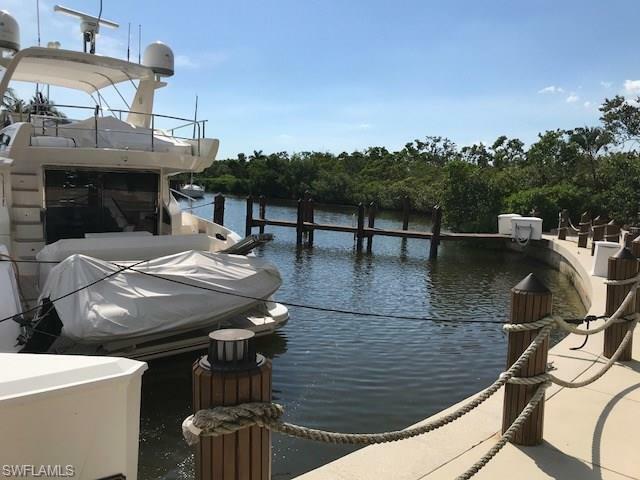 Wonderful opportunity to own a 70' boat slip inside a deep water, gated harbor with dock master. 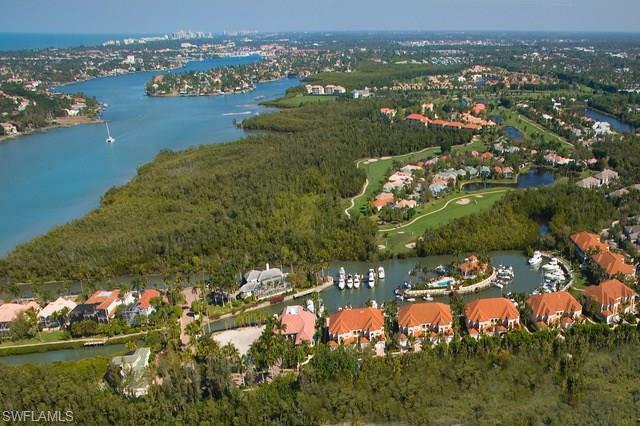 No bridges and quick access to the Gulf. Slip location allows for direct easy in and out docking. Close to the parking lot as well. 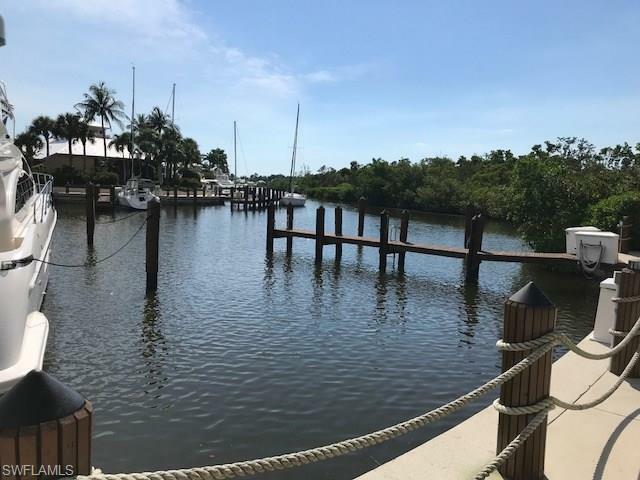 Quiet, feature packed marina with beautifully kept wooden docks, club house with rest rooms, pool, spa, pump out, ice, electric and water to each slip. Gas, diesel, bait, etc located just next door at Hamilton Harbor. Dock master with golf cart keeps things running smoothly. 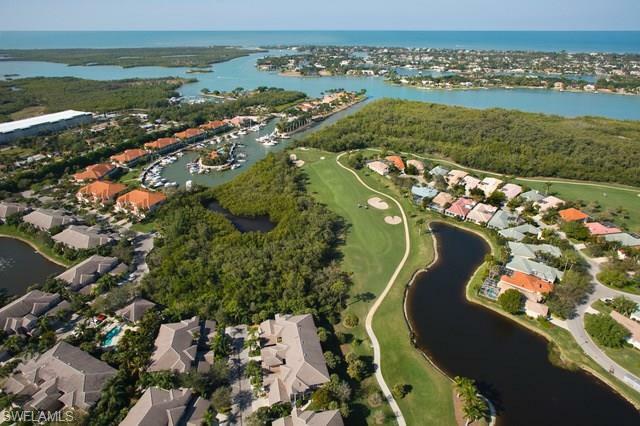 This harbor is a well known hurricane hole dating back to its fishing camp days from the early 1900s and is an absolutely terrific place to keep your vessel. You do not have to be a Windstar resident to purchase/use the slip. Slip may be rented out as well.